Our entrance products can be manufactured to match or compliment a very wide variety of building entrance ways and within each product type. Advance Systems Access Control Solutions have been been installing and support Turnstiles Access Control Systems in Ireland for over 20 yeas to Ireland’s largest Retailers, Manufacturing Companies, Distribution Companies, the Hospitality Industry, Banks, Government Bodies & Insurance Companies. 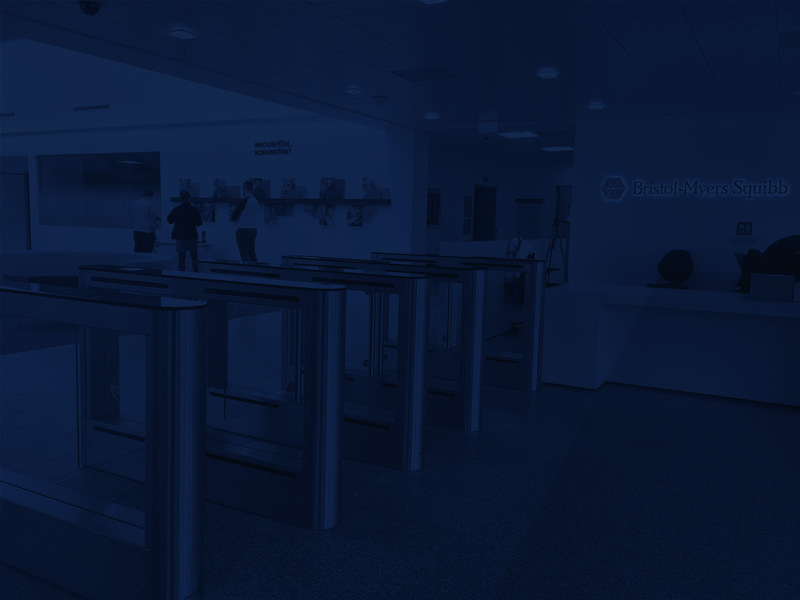 We specialises in the provision of a wide range of Turnstiles delivered to meet the highest Commercial and Office demands for comfort and safe passage throughputs. Our products and services meet our customers’ needs for efficiency, security and aesthetic design. Years of experience meeting a wide variety of demands allow us to use our expertise to provide precisely the solutions you seek. Our entrance products can be manufactured to match or compliment a very wide variety of building entrance ways and within each product type; we offer many different design options. Our Access Control System is designed to control the movement of employees and bona-fide personnel within and without customer facilities.